Britain's FTSE 100 opened lower on Monday, taking direction from the wider market where worries over slowdown in China muted a cheer from reopening of the U.S. government after weeks of shutdown, while Ocado rallied on a report of a tie-up with M&S. 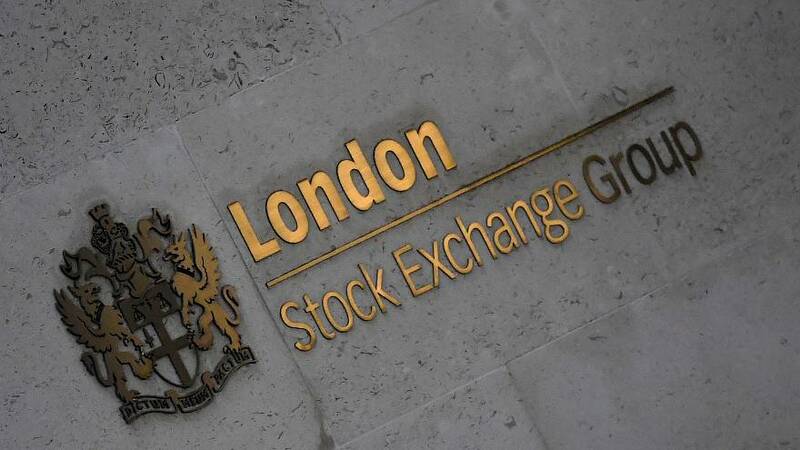 The blue-chip index dipped 0.4 percent, while the FTSE 250 index was 0.1 percent lower as at 0911 GMT. Sector heavyweights Shell and BP shed 1 percent each as oil prices fell on signs that output may rise further with U.S. companies adding rigs for the first time this year. Overnight, Asian shares have rallied on relief after Washington moved to temporarily end the longest U.S. government shutdown in history. But adding caution was data from China that showed earnings at its industrial firms shrank again in December. That rekindled tensions among investors who are already rattled by repeated signs of a slowdown in the world's No.2 economy amid its ongoing trade dispute with the United States. Investors were also bracing for a series of votes in parliament on Tuesday that will aim to break a Brexit deadlock. With just two months before Britain is due to leave the EU, there are still no signs of a divorce deal that would get through government. "At the start of a stacked week ... the FTSE suffered the kind of muted, negative open that has become routine in the last few sessions," Spreadex analyst Connor Campbell wrote. A Guardian report that Ocado has held talks with Marks & Spencer over the launch of a food delivery service helped shares in the online grocer jump 6 percent to its highest since September. M&S also added 2 percent, hitting levels not seen since late November. Airline Flybe jumped 23.5 percent after confirming that its largest shareholder had urged the company to remove its Chairman and investigate its cut-price sale to a consortium that included Richard Branson's Virgin Atlantic, Stobart, Cyrus Capital. In other news-driven moves, Petra Diamonds slumped more than 8 percent as lower diamond prices at its flagship Cullinan mine overshadowed an increase in half-year revenue. Mining shares rose 1.5 percent as Chinese iron ore prices jumped after a deadly incident at top producer Vale over the weekend.